In any emergency, our technicians are here to restore your home - and your peace of mind. In Hawaii, we see our fair share of natural disasters—from hurricanes and torrential rains to tsunamis and tropical storms. 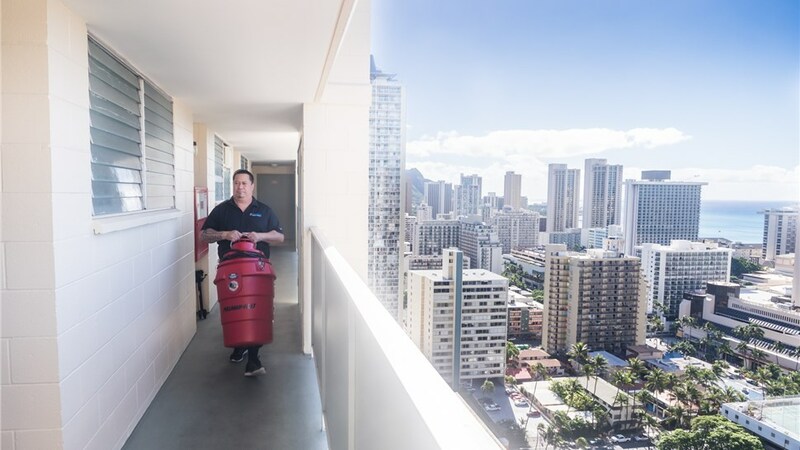 If your Honolulu home has been flooded by rains or torn apart by hurricane winds, don’t wait a second longer to get in touch with the wind damage experts of Premier Restoration Hawaii. At our local Kama‘aina-owned wind damage company, we understand that every second counts, and we guarantee a 24-hour or less response time to all emergencies—24/7 in Honolulu and throughout Hawaii! For over 15 years, we’ve offered some of Hawaii’s quickest and most professional wind damage restoration services. From emergency board-up to full-service demolition and reconstruction, our professional technicians have the skill and equipment to return your home to its pre-disaster condition—all while offering caring and attentive support and clear communication to guide your family through this challenging time. When it comes to tropical storm and hurricane restoration, you simply can’t beat our speed or professionalism! 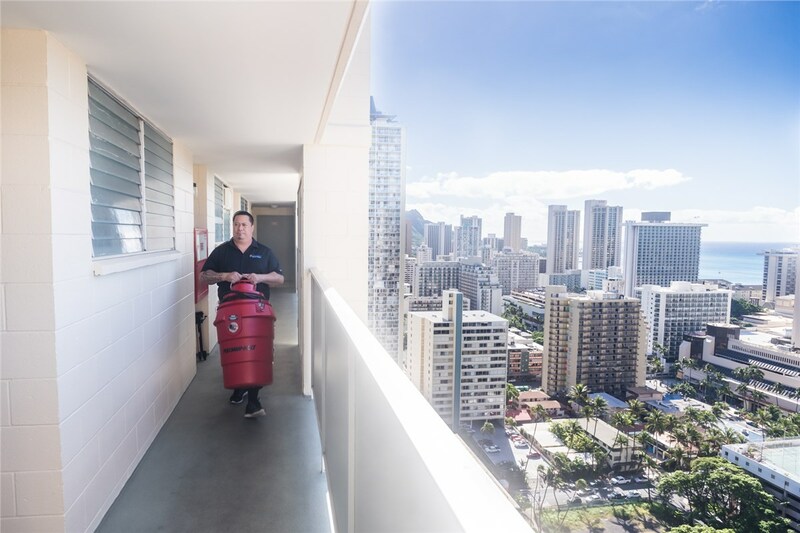 When you call Premier Restoration Hawaii to request wind damage services in Honolulu, we’ll send one of our skilled professionals to your home for a free assessment. Based on the extent of damage, we’ll provide a cost estimate and customized strategy to restore your house and return peace of mind to your family as quickly and cost effectively as possible. Dealing with Wind Damage? Contact Us Today for Immediate Response! 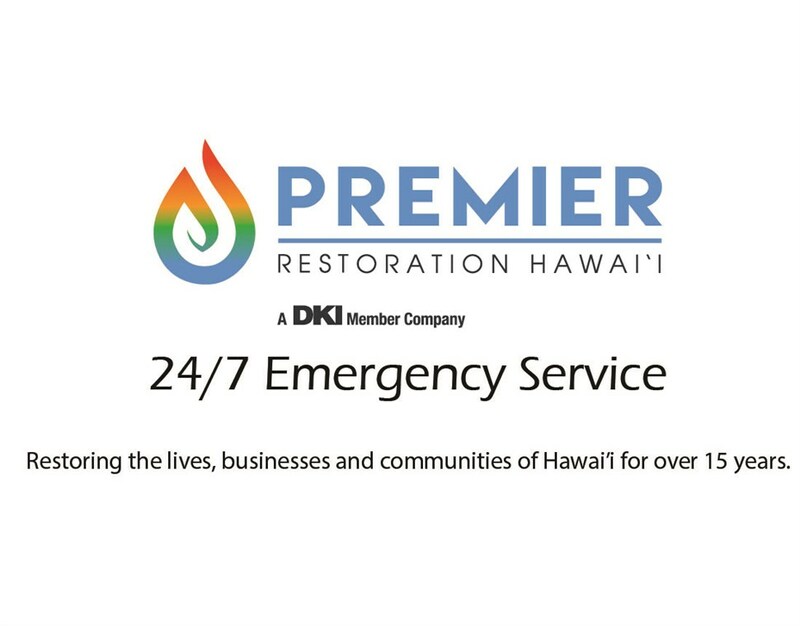 For quick responses and affordable wind damage cleanup in Honolulu, there’s no better team than Premier Restoration Hawaii. To find out more about our services or to request emergency help, call us right now! To arrange for a free inspection and quote, please take a moment to submit our online contact form.